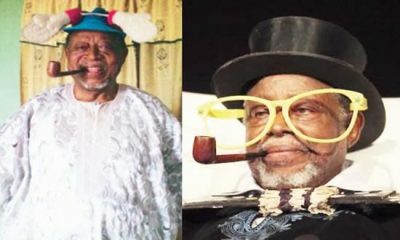 Legendary actor and comedian, Moses Olaiya Adejumo, also known as Baba Sala, is being mourned by the National Association of Nigerian Theatre Arts Practitioners, NANTAP. 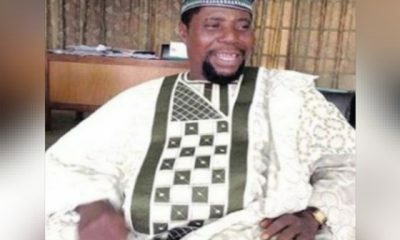 Israel Eboh, the association’s president in a statement, expressed the condolences of members to the family of Moses Adejumo on the death of the legendary actor. While reacting to the death of Baba Sala, he described it as the end of an era, because the late comedian is the last of his generation of pioneers of Nigerian theatre. He stated that NANTAP joined the family and followers to mourn the artiste who had a distinguished career as a thespian. “He brought joy to millions and exemplified the spirit of adventure synonymous with most Nigerians. 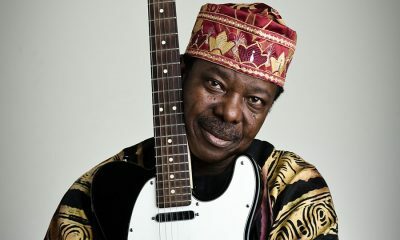 He created many classics that will ensure his memory lives with us forever” Eboh said. 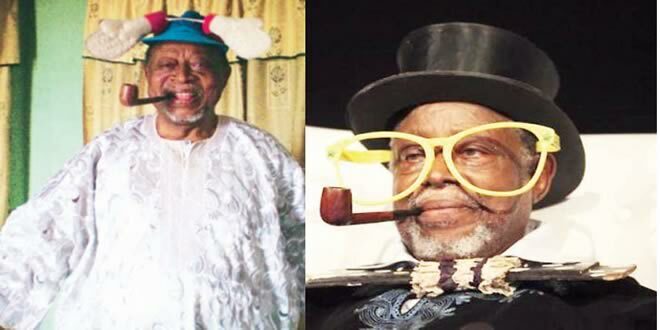 The thespian association boss added further that the late actor has left an indelible mark and an impressive legacy of courage, dedication, hardwork, discipline and commitment to the theatre vocation.